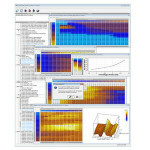 The most widely used logging software is Evoscan. 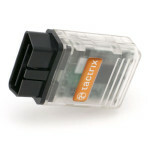 It uses the tactrix cable to log data from your ECU port. 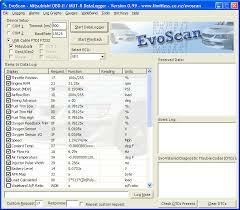 It also allows you to integrate data from your WBO2 with the data from your ECU port. It costs $25. It is a one time fee that entitles you to later updates of the software. It is very user friendly and easy to set-up. After you purchase, download and install EVOScan, you’ll need to add my custom 3000GT log file. NO other logging program available will support my patched ROM.